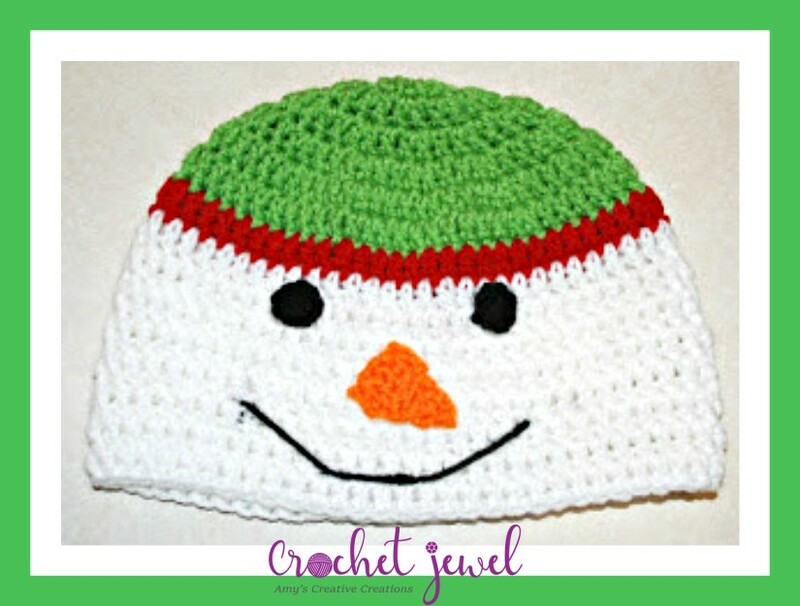 Look a snowman with this cute crochet snowman hat! 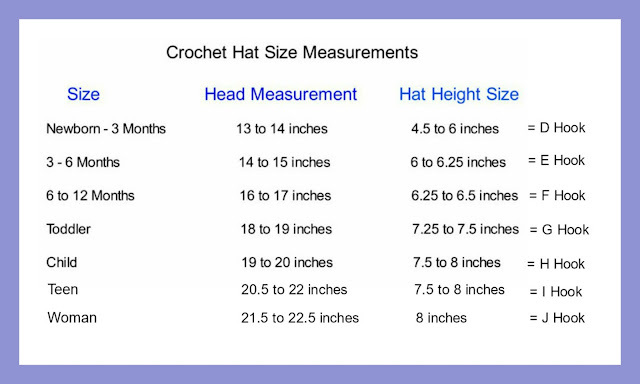 This hat can made in any size just change the hook size! rnd 3. ch 3 counts as the first stitch, *2dc in next st., dc in the next stitch, repeat from *around, join with sl st. -33 sts. rnd 5. ch 3, dc in the next two sts., 2dc in the next st., *dc in the next three stitches, 2dc in the next stitch, repeat from *around, join with sl st. -55 sts. rnd 6. *ch 3, dc in each st around, join sl st., *repeat. rnd 7. Switch to Red yarn, *ch 3, dc in each st around, join sl st., *repeat. rnd 8- until desired length, *ch 3, dc in each st around, join sl st., *repeat. The braid from the center of the ear flap at the bottom, use white yarn, with a sl st in the center of the bottom of the ear flap and chain 30, and sl st it off and cut yarn. join sl st. Attach in the center of the hat, about 2 inches apart. small stitch. make the sides go upward place the mouth below the nose. yes, both rounds just repeat the pattern, round 5, dc in each st around, I will remove the repeat, also round 6. with red yarn, dc in each st around. I made this beanie this weekend for my niece. I cannot wait for her to wear it when I see her at Thanksgiving.